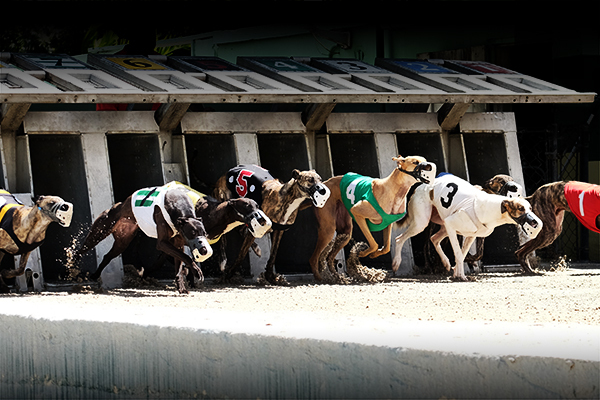 It’s a great day with the Annual Puppy Stakes Race featuring our top young sprinters plus family fun, greyhounds to pet, and ESPN Radio West Palm LIVE 2-4pm. Enter to win up to $500 in the Cash Cube. Don’t miss the 52nd running of this event, paying tribute to Palm Beach Post & Evening Times sportswriter, Bob Balfe.